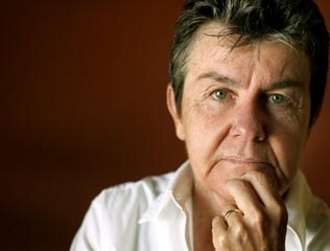 In July, Kay Ryan was appointed the 16th U.S. Poet Laureate by the Library of Congress. It’s a sudden change for a poet, whose reclusiveness has earned her comparisons to Emily Dickinson. For the last 33 years, Ryan has quietly taught remedial English for as an adjunct professor at a California community college instead of accepting an tenure track position leading writing workshops. Although critics claim that her poems haven’t changed much over the years, writer Aneesa Davenport explains that "They are like hard little diamonds, each brilliant but cut only slightly differently."